Grandmaster Tu, born in a Kung Fu family, is fond of Kung Fu art. He is the sixth of seven sons in the family. 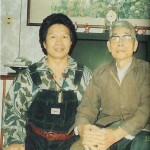 He started practicing Qigong with his father since he was a child. He learned Tai Chi and Qigong from a master who died at the age of 103. In addition to being a prominent Qigong master, Grandmaster Tu is also expert in Chinese painting and calligraphy. Grandmaster Tu’s Chinese painting and calligraphy teacher is now 109. Grandmaster Tu loves to perform and he has been performing for a long time all over the globe. His martial arts performances began in his early teens. 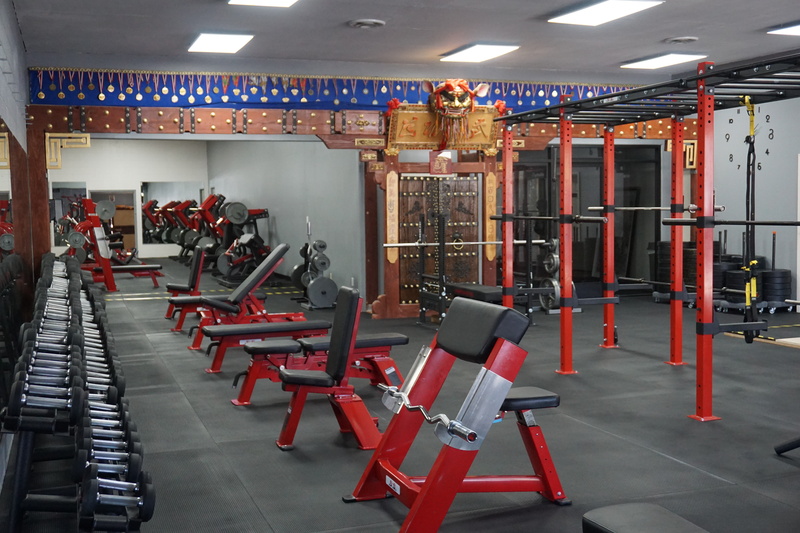 Over the years, master Tu won in numerous competitions, including the Taiwan’s championship in Guo Shu in 1975 a martial art competition that is nationally recognized and highly regarded to all martial artists. Shortly after the championship, in 1076, Grandmaster Tu founded his first martial art training center in Taipei to teach Qigong. Since then, many branches were setting up in six major cities in Taiwan. Later, he served as the head coach for a team of martial artists, who represented Taiwan in numerous international martial arts competitions and exhibitions. 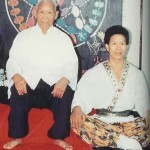 Grandmaster Tu also taught Kung Fu and exercise in many universities and colleges in Taiwan. He is good at the art of healing, acupuncture and moxibustion. Now, he is currently teaching 99 Qigong in the U.S.. Grandmaster Tu is very devoted to his teaching because he strongly believes that people can benefit greatly from learning 99 Iron Crotch.